The app is effective for All My Books for Windows® users only! 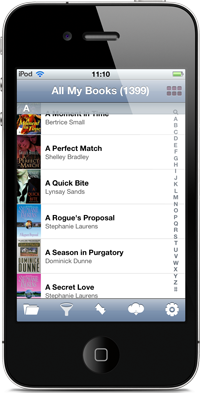 Would you like to have your book collection in your iPad all the time? Do you sometimes urgently need access to your book database, but, sadly, you haven't got fresh info about your book database? 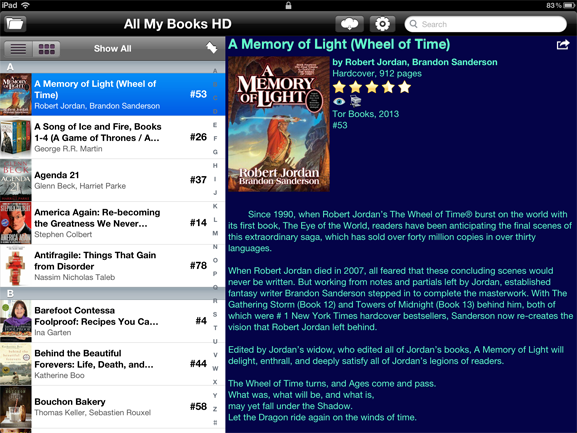 If so, here is the excellent news for happy All My Books fans and owners of iPad devices! 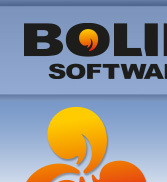 After the welcome release of AMB app for iPhone, Bolide Software is happy to present All My Books application for iPad! Get it and start using it right now! 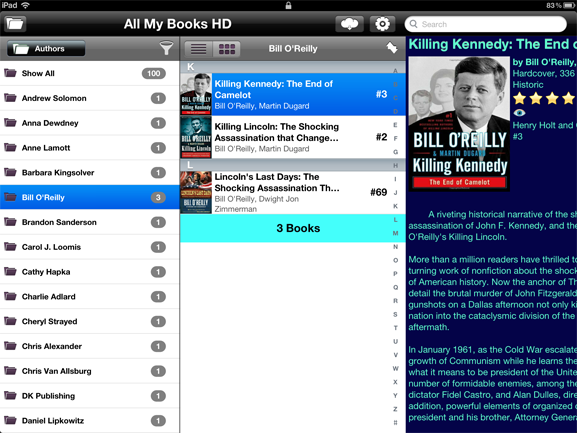 Why Do You Need All My Books™ HD for iPad? If you don't want to waste money buying books that are already in your library. The books on your Wishlist are at your service any time! 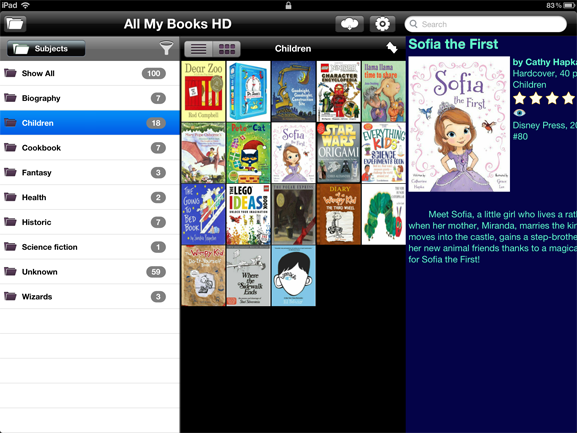 Transfer your book library to the iPad device is possible in two ways: using the Internet or using a local file. If you follow the first way, your book collection will be uploaded to Bolide Software server and after that you download it to your mobile device using AMB app. The second approach is chiefly necessary in case of troubleshooting. You may export your collection into a separate file, which is later transferred to your device and All My Books HD for iPad app imports it afterwards. As easy as 1, 2, 3!